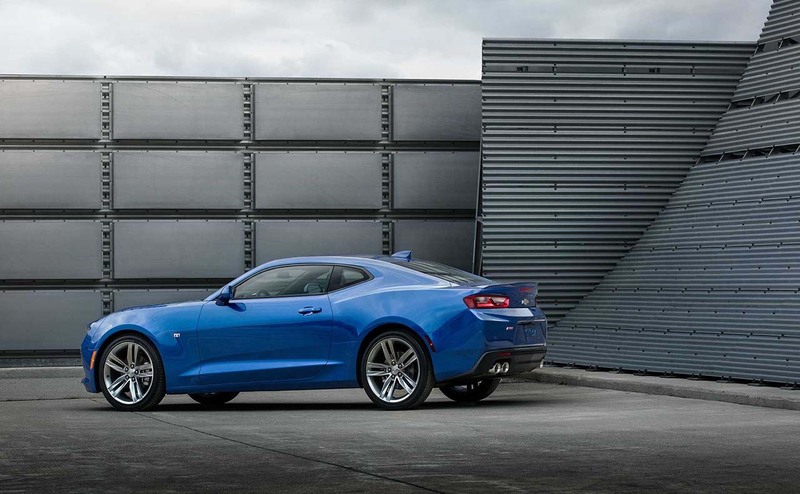 If you are a Baton Rouge driver dreaming of owning the Chevrolet Camaro, you are not alone. 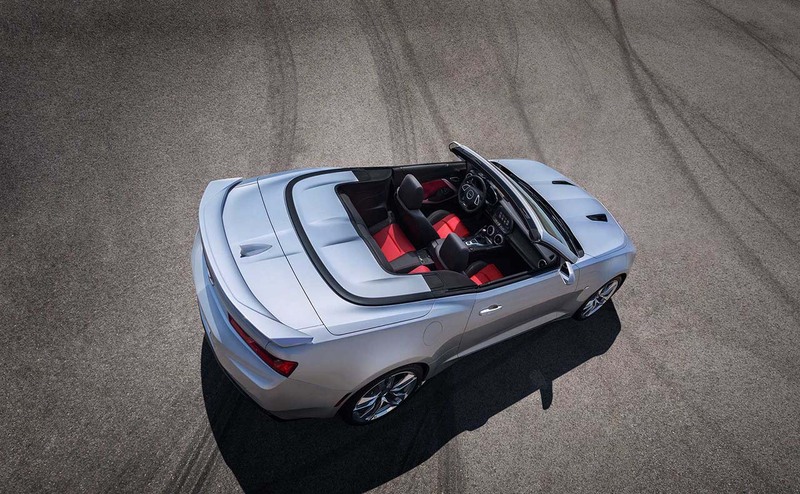 With heart-pounding performance and head-turning looks, this sports car has been the stuff dreams. In fact, 2017 marks the 50th anniversary of the popular performance car! 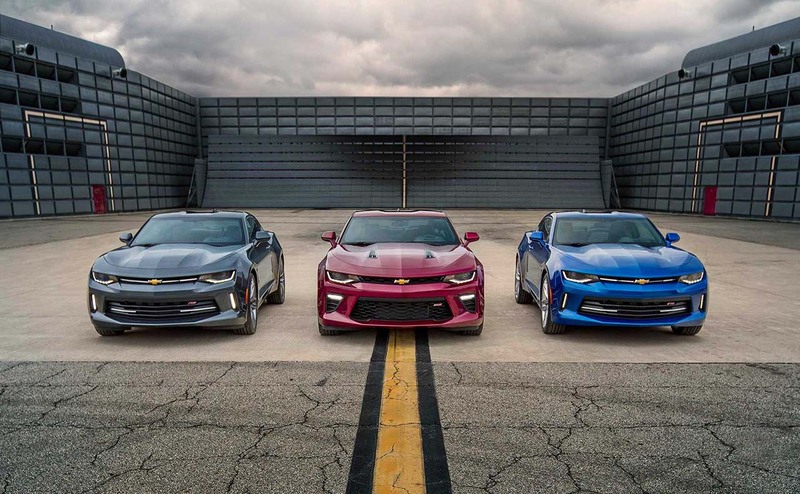 Reinvented for 2017, the new Camaro was designed to crush the competition, and it can easily take on some of the most renowned sports cars in the world when it comes to handling and performance. 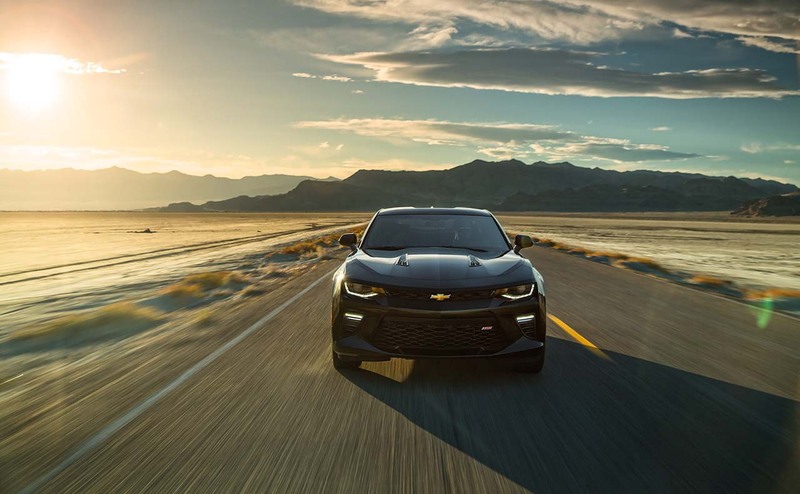 We think you will agree that it's an exciting time to lease or buy a 2017 Chevrolet Camaro! 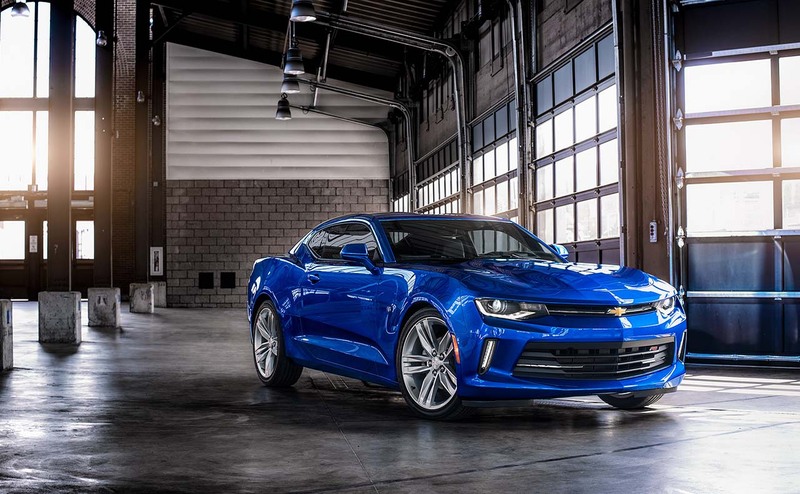 The 2017 Chevrolet Camaro's ZL1 features a refined interior that puts more focus on the driver than in the past. 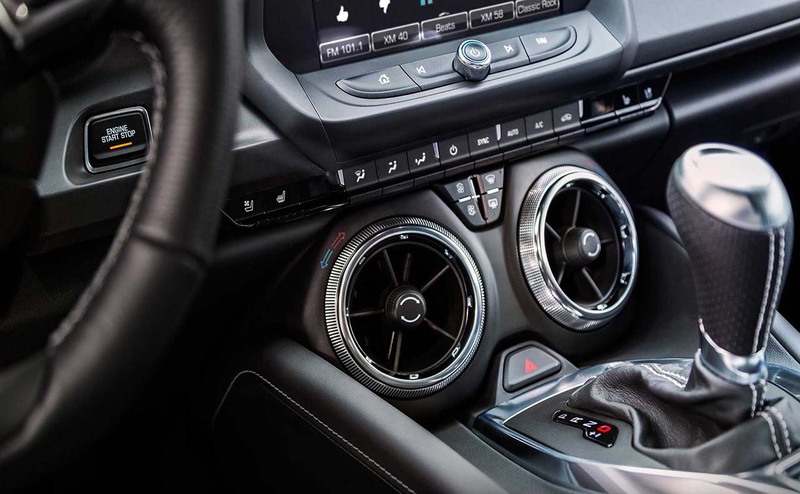 Inside the roomy cockpit, you will find RECARO® performance seats as standard equipment for the ZL1. These seats have suede inserts and keep you in the perfect position while driving. 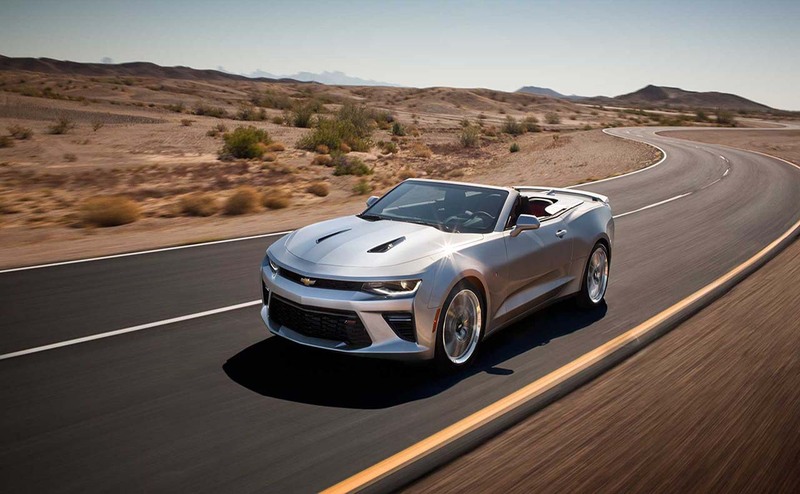 The new Camaro is available as a coupe or convertible, and the ZL1's convertible top can be easily lowered by pressing a button or even remotely, using your key fob. Camaro ZL1's platform is now stiffer and lighter. This trim level also comes standard with 20" forged aluminum wheels with Goodyear Eagle F1 Supercar summer-only tires, designed to grip the road. 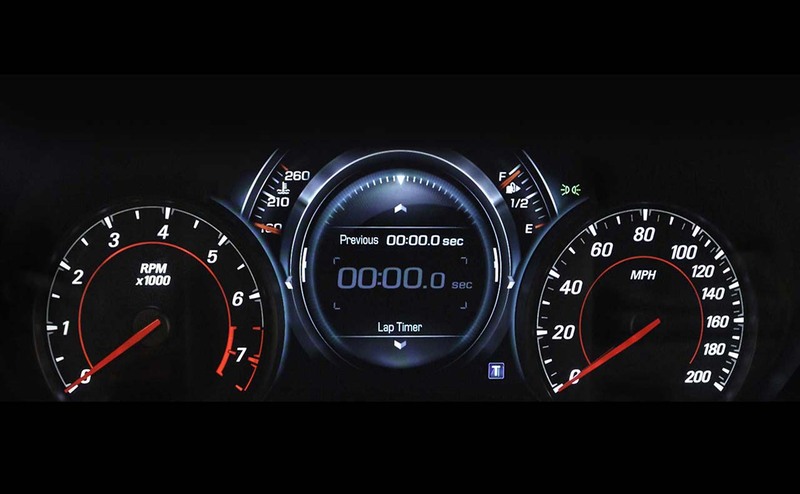 There is an available Chevrolet Performance Data Recorder that records your drive and allows you to see real-time performance data. Use Valet Mode to capture driving data when someone else drives your car. 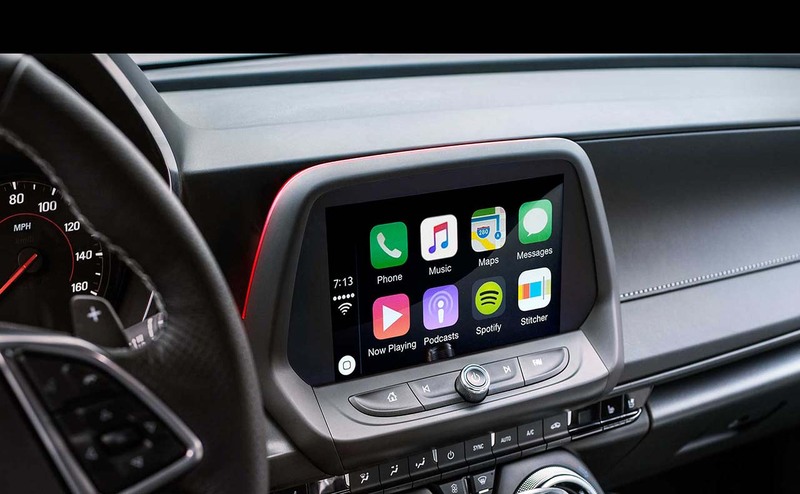 The ZL1 also offers Apple CarPlay™ and Android Auto capability and displays your phone's features on the vehicle's display. 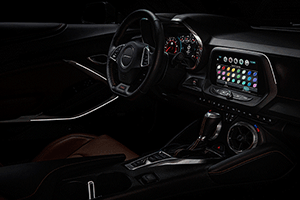 You can also choose to add an available 4G LTE Wi-Fi® connection via Chevrolet's OnStar® system. 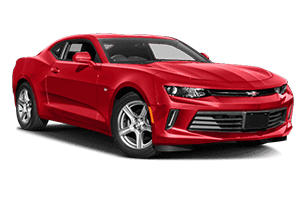 Get information about the 2017 Chevrolet Camaro's trim levels, options, and standard equipment when you speak to one of our helpful sales reps.
You can start the hunt for your 2017 Camaro right here on our website. 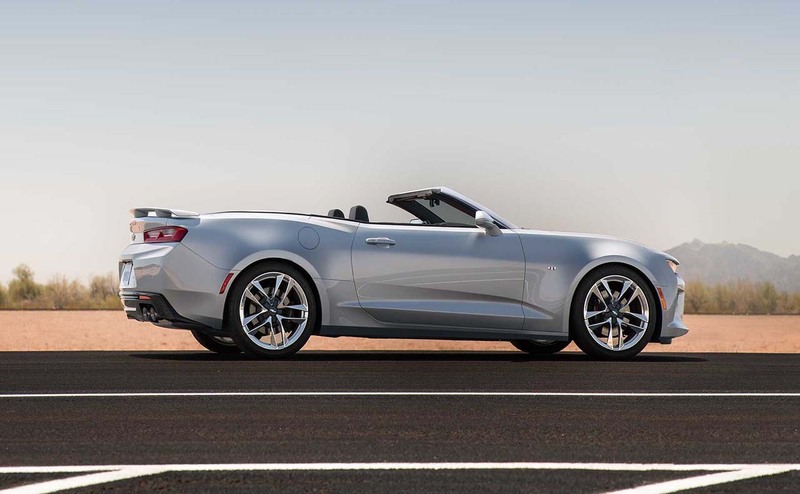 Save time, find the Camaro you want, and then schedule a test-drive with one of our friendly sales consultants.  Our site includes search options to narrow the field and help you select the car that's right for you. You can also complete an online credit application to get the auto financing process rolling. After receiving your quick pre-approval, come to All Star Chevrolet to complete the buying process. Imagine pulling into your driveway in a brand new Camaro today! One of the benefits of buying a new car is warranty protection. Chevrolet offers some of the best warranty plans available! 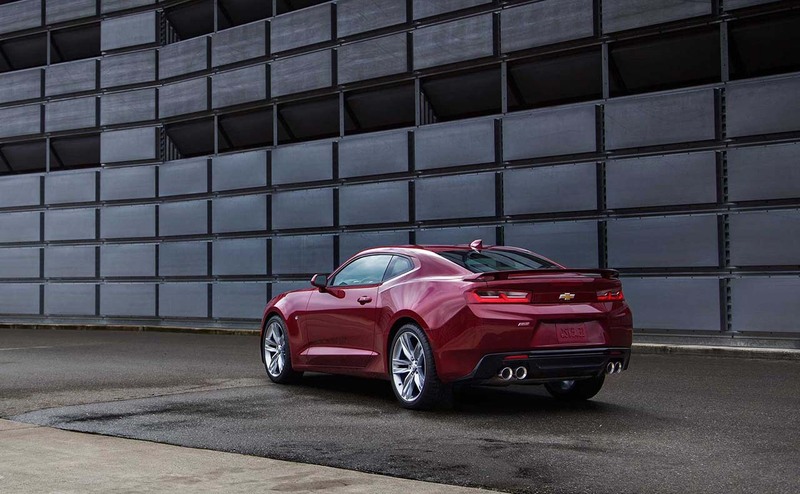 Your new 2017 Chevrolet Camaro comes with bumper-to-bumper warranty protection for three years or 36,000 miles, whichever comes first. 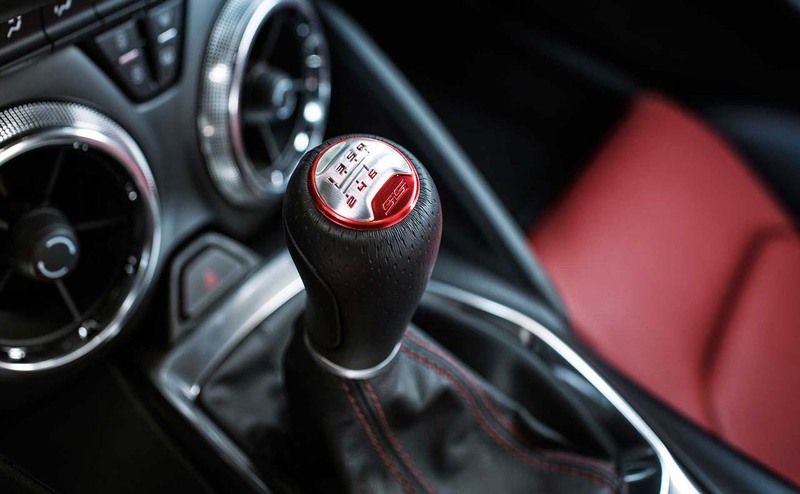 Your new car's powertrain is covered for five years or 60,000 miles, whichever comes first. Chevrolet also provides three years or 36,000 miles of coverage for corrosion of your vehicle's sheet metal and body components. 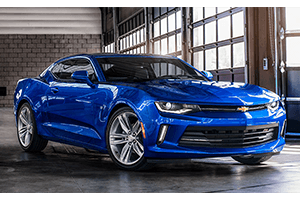 If you have questions about Chevrolet's warranty coverage for your 2017 Chevy Camaro, ask a sales representatives at All Star Chevrolet.